The upgrading of the Sanctuary’s main visitor and service bridges that cross Badgers Creek, which runs through the site. To provide a thematic design that is sympathetic to the Sanctuary landscape and readily transferable to other locations across the Sanctuary where future bridge replacement is required. 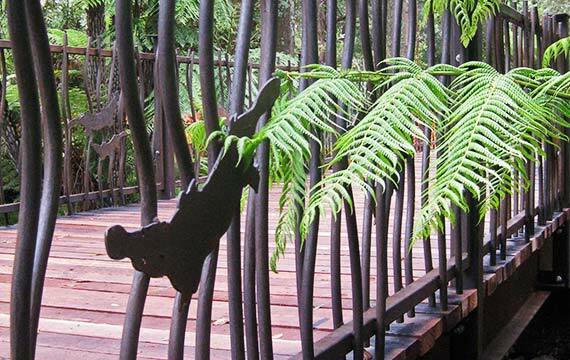 The bridges are of a style and aesthetic that aligns with the Sanctuary’s Master Plan: naturalistic, rustic, environmentally friendly and utilise sustainable materials – the platypus symbol was used on all of the bridges crossing the creek. 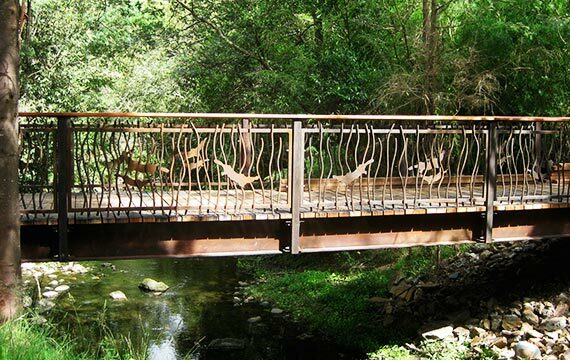 The design for the bridges moves away from the use of treated pine logs with the use of steel substructure and sustainable plantation grown hardwood timber decking and rails. Further design work is also seen in the new visitor decks to the Wombat and Tasmanian Devil exhibits. 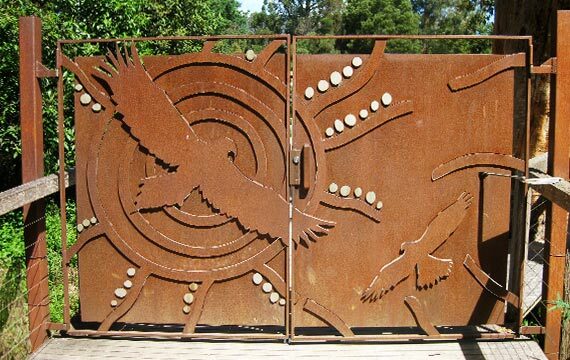 Healesville Sanctuary, is a zoo specializing in native Australian animals. 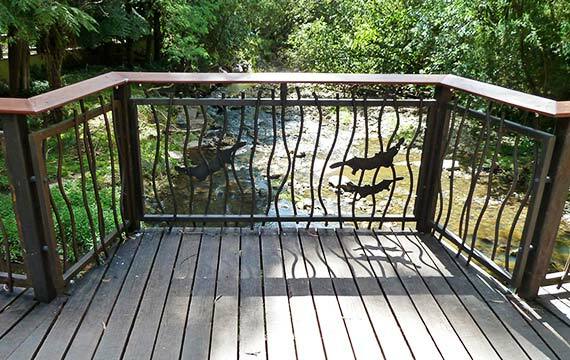 It is located at Healesville in rural Victoria, Australia, and has a history of breeding native animals. 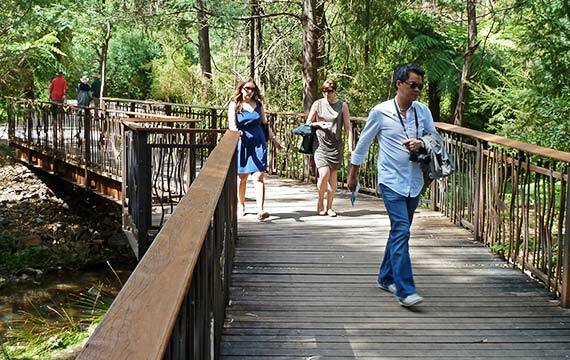 The zoo is set in a natural bushland environment where paths wind through different habitat areas showcasing wallabies, wombats, dingoes, kangaroos, and over 200 native bird varieties.